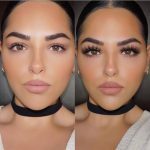 Behind the beautiful there are many hidden dangers, serious may affect the health of the eyes, false eyelashes 3D Mink Lashes DL3D07 practical tips you know? Hazard one: lead to loss of real eyelashes. Due to the condition of the personal eyelashes, some eyelashes are easy to come off. If you wear long false eyelashes, easy to further lead to eyelashes off. Harm two: weaken the defense function of eyelashes. 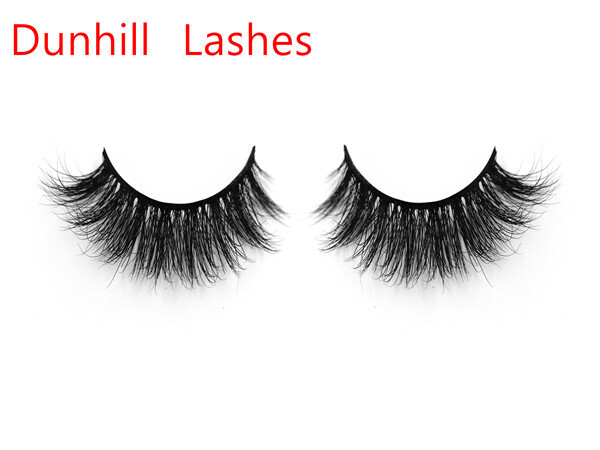 Long-term wear too thick and too thick false eyelashes will make eyelash protection function will be reduced. 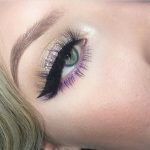 Originally eyelids should respond instantly, but false eyelashes too heavy will delay the reaction time, and experts point out that people who often wear false eyelashes easily squinting, eye irritation. Harm three: cause eye inflammation. 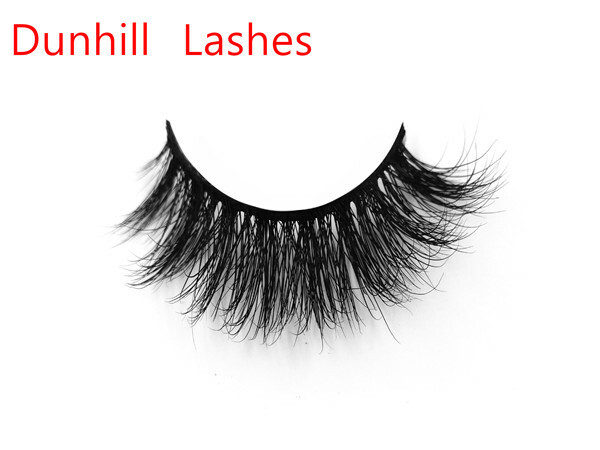 Long-term wear false eyelashes 3D Mink Lashes DL3D07, then, may affect the cleanliness of their own eyelashes. 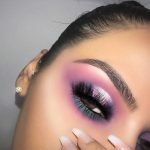 There are many root lashes sweat glands and sebaceous glands, if you wear false eyelashes for a long time, perspiration pores blocked by false eyelashes easily affect the pores perspiration. If the false eyelashes itself is not clean, easier to plug the pores, may also cause hair follicles infection, leading to folliculitis and suppurative folliculitis. 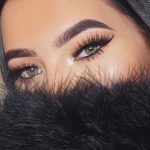 In order to make false eyelashes with their own eyelashes rub together when it seems natural, you should choose suitable for yourself complexion. 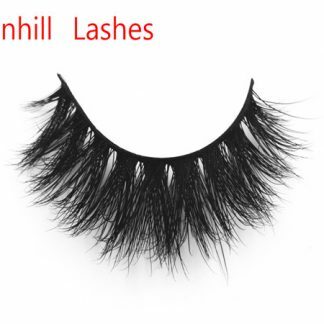 False eyelashes in the purchase of false eyelashes should choose less than their own use. 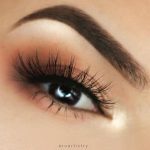 Because the false eyelashes do not have to stick from the eyes to the end of the eye should leave a little empty at the eyes, this is more natural. People’s eyelashes are not generally homogeneous Qi, the length of the missing eyes, eyes at the end of the different, suddenly with a long false eyelashes, we will feel not used to feeling untrue. 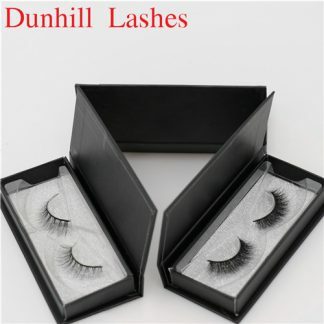 Round-shaped people use cotton-based eyelashes, eye thickness adjustment is required to use nylon eyelashes. 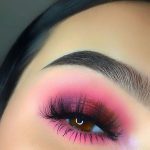 Remove from the box, to follow the direction of eyelashes, gently tweezers out; from the eyelid, to squeeze the proper eyelash lashes right pull, should not pull the twenty-three hair down pulling. Used false eyelashes to completely clear the glue above, neatly into the box. Be careful not to stick eye shadow powder, mascara, etc. to the false eyelashes, otherwise it will stain and destroy the false eyelashes. 3 with a special unloading eye makeup remover to clean the false eyelashes. Use a cotton pad to rub the false eyelashes, starting with the root and then with the front part. Action must be light, otherwise it can not be recycled. 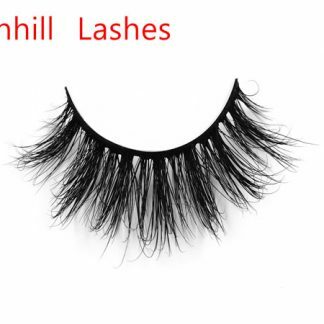 Just bought false eyelashes is too beautiful, people will feel very unnatural, so it should not be used directly, must be properly pruned. When pruning, the false eyelashes of both eyes must be thick and dense. 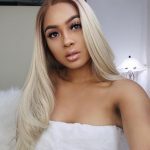 You can also cut a false eyelashes in half, attached to their own hope to strengthen the site, such as the outer corner of the eye, eyelashes and so on. When false false eyelashes, should be painted on the edge of the false eyelashes a little adhesive, easy to fall off at both ends, the amount should be slightly more adhesive glue do not stick on the false eyelashes. Then apply a layer of eyelash glue along your lashes. When the adhesive glue to dry the strongest adhesion, to about 5 seconds later, to be adhesive glue quick drying, the false eyelash curled, make it soft. Then, the eyes face up to the mirror, adjust the angle of the false eyelashes, gently press the false eyelashes along the eyelashes. 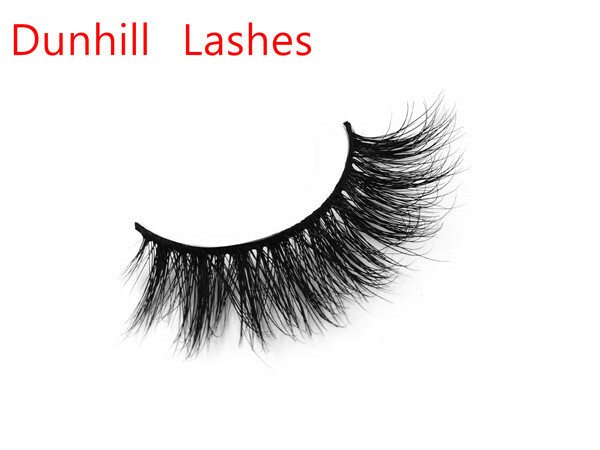 About 10 seconds by hand, so that true and false eyelashes completely blend.